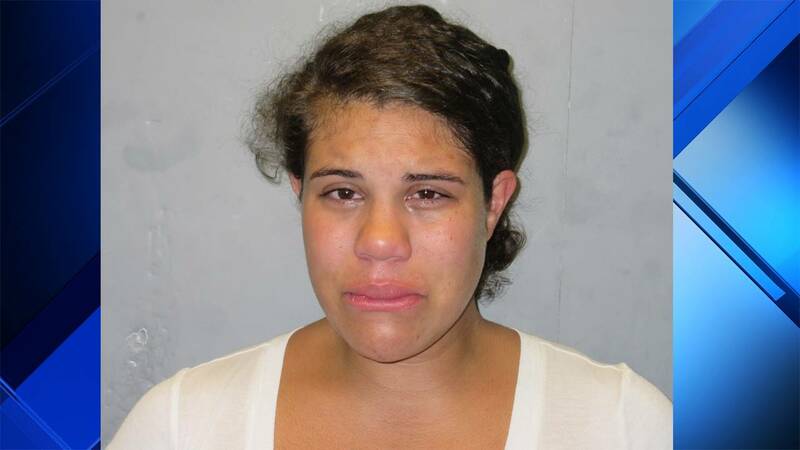 "Nothing happens in Key Largo," Yanese Tejada told a deputy after she left a 1-year-old child alone in a car for more than 30 minutes while she went shopping at a Publix in the city. KEY LARGO, Fla. - A Key Largo woman who left a sleeping baby alone in a car while she went grocery shopping said she wasn't concerned about the child being unattended, according to the Monroe County Sheriff's Office. Yanese Tejada, 30, was arrested Sunday evening on a child neglect charge. Sheriff's spokeswoman Becky Herrin said Tejada left the 1-year-old child alone in the car for 36 minutes while she was inside the Publix in Key Largo. Herrin said Tejada told the arresting deputy that she left the car's engine and air conditioning on while she was shopping. "This is Key Largo," Tejada told the deputy, explaining why she wasn't concerned about the child, Herrin said. "Nothing happens in Key Largo." A good Samaritan spotted the child in the car and, after waiting for about 10 minutes, called 911.